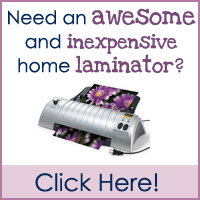 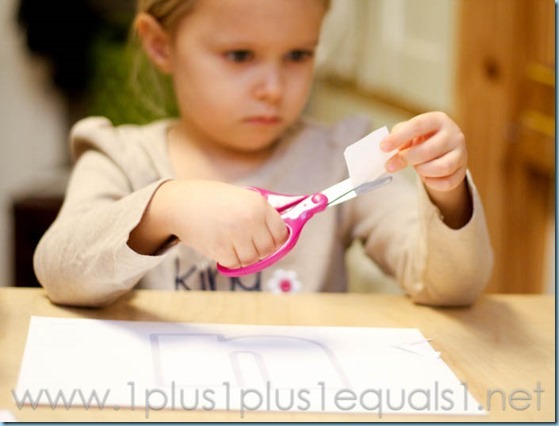 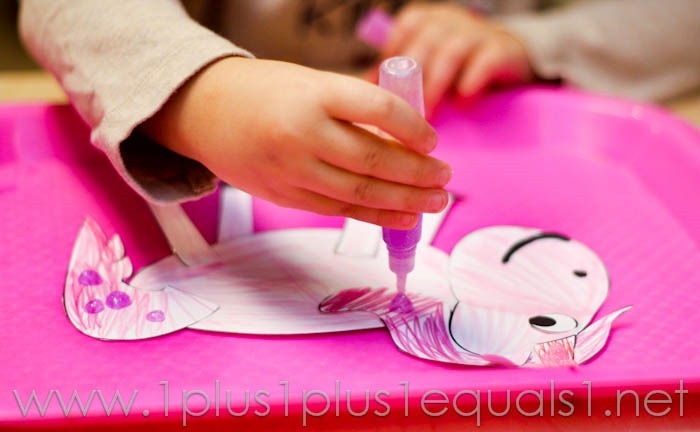 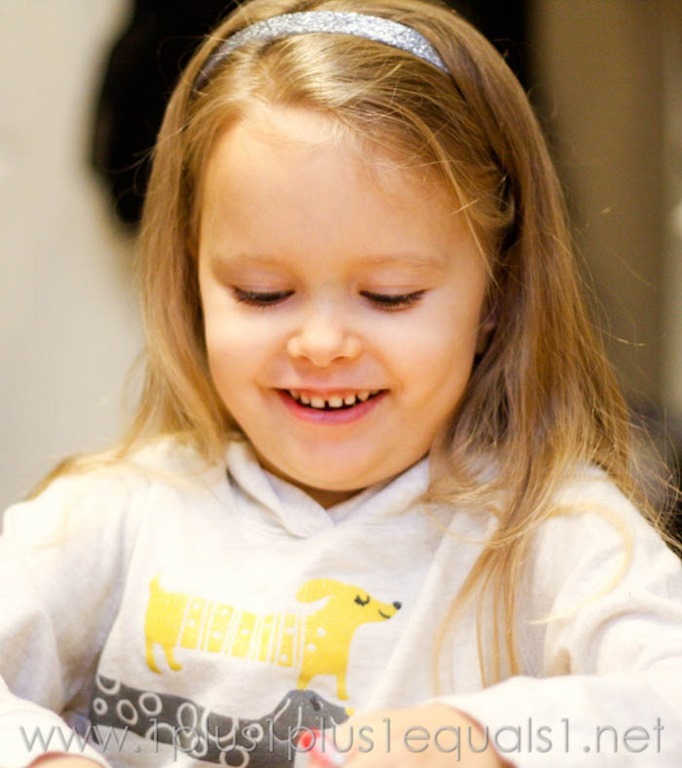 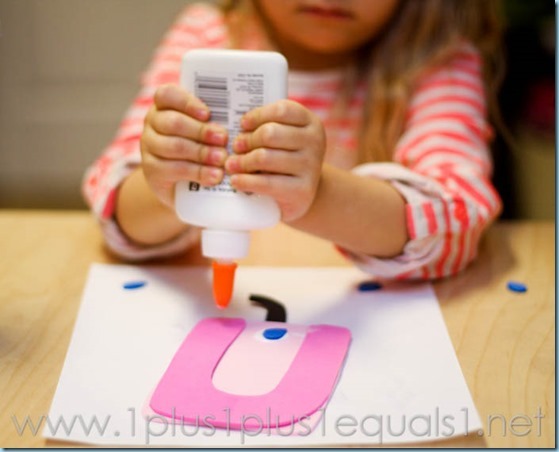 She loves the paint cut and glue crafts from Learn, Create, Love. 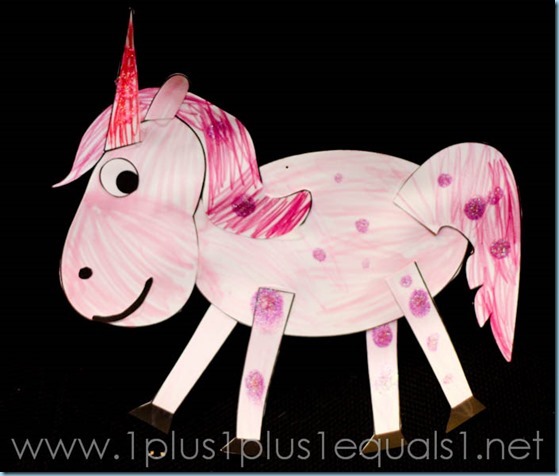 This week we made the unicorn, which was a BIG hit with my unicorn loving girl! 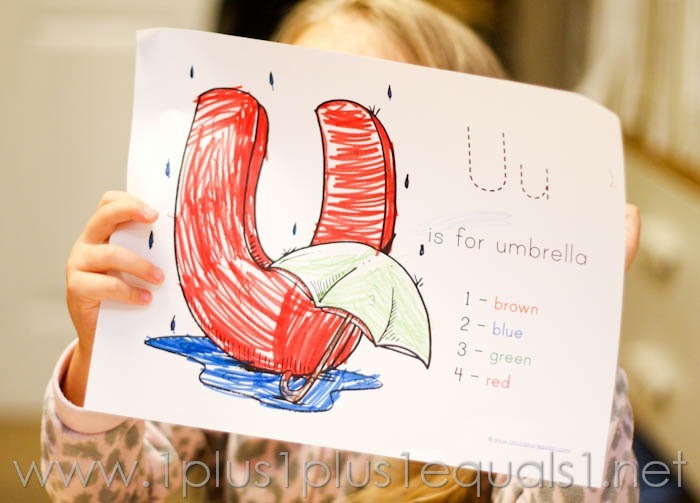 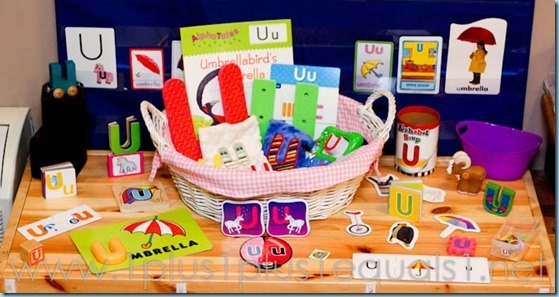 We also made a U is for Umbrella from Totally Tots here. 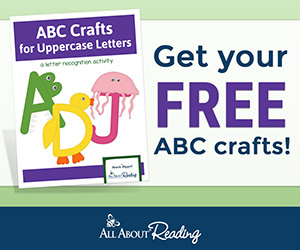 Animal ABC lowercase u is for urchin, she didn’t want to do anything to her letter this week so she just cut and glued the urchins. She finally wanted to do a color by number letter! 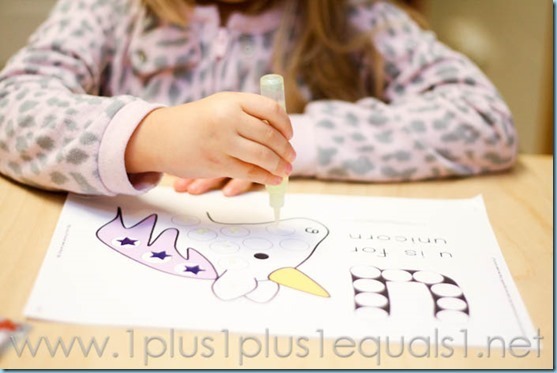 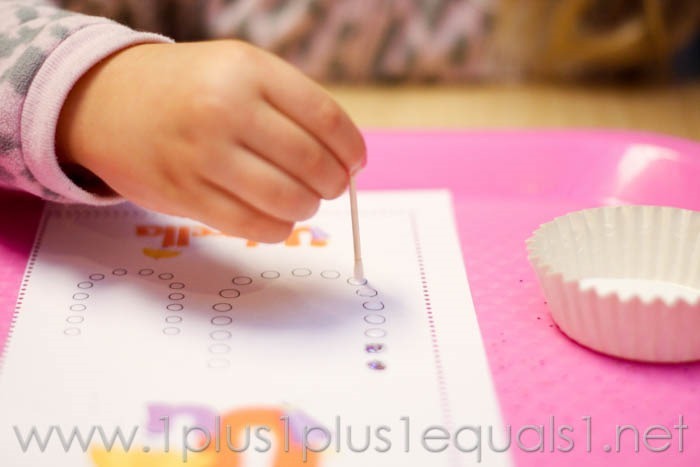 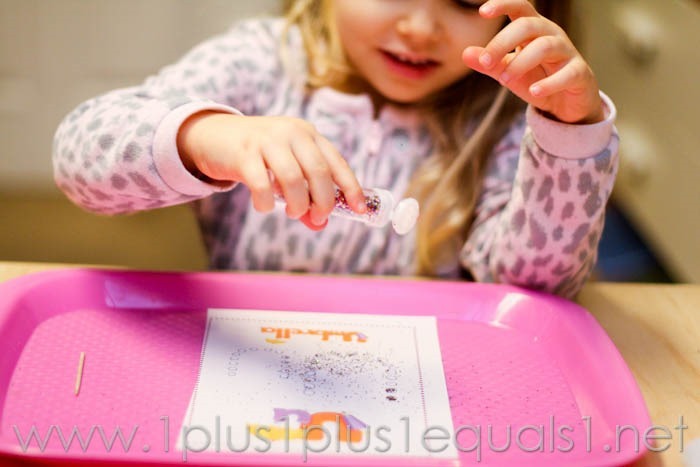 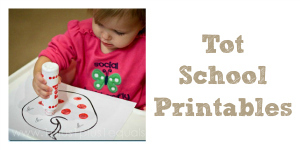 We tried something new this week with our Q-Tip printables, using a toothpick to dot the glue on. She enjoyed this. 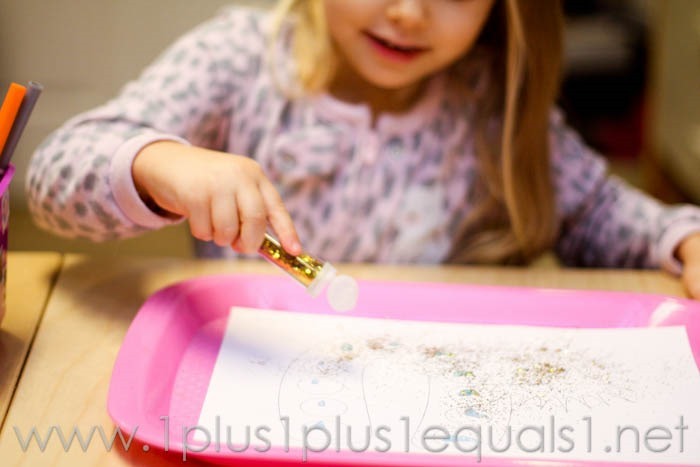 After getting the glue on she was rewarded with her favorite, glitter! 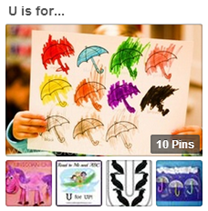 Letter U Dot Fun, she asked to put glitter dots on this too! 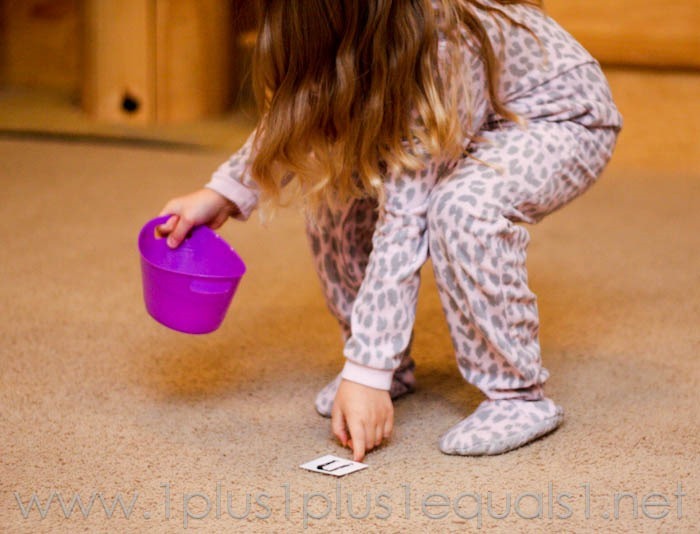 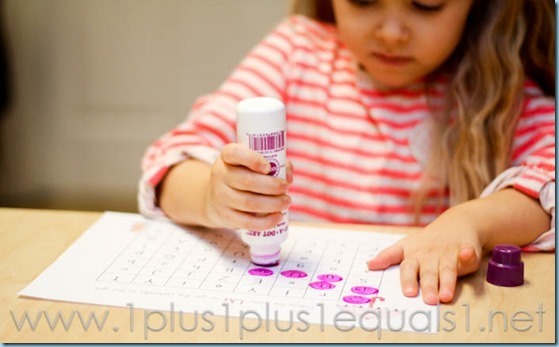 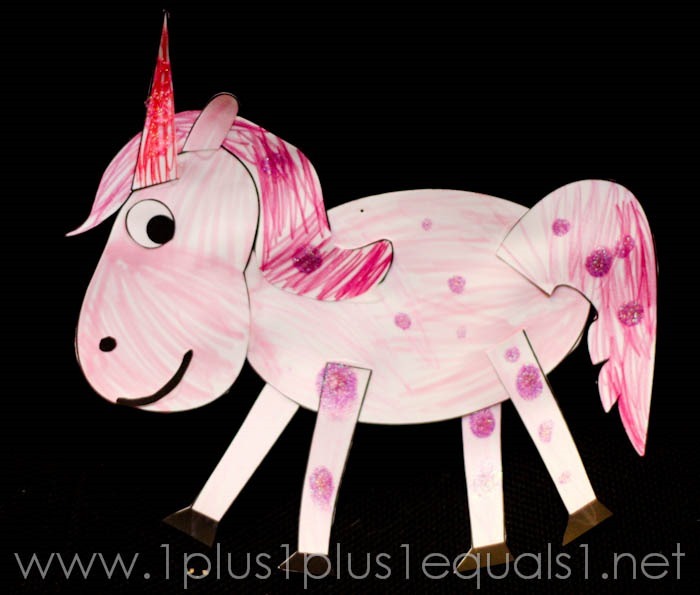 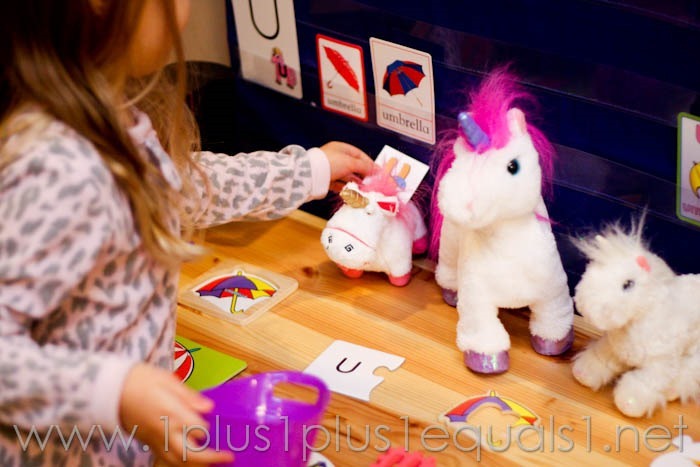 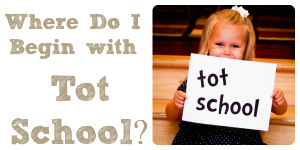 I got this unicorn dot fun printable from Making Learning Fun here. 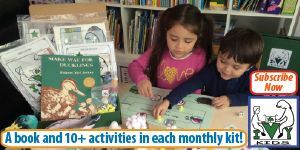 Our All About Reading Pre lesson for lowercase u for udder was really fun. 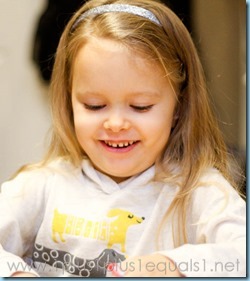 We watched a few videos online showing cows being milked to make sure she knew what an udder was! 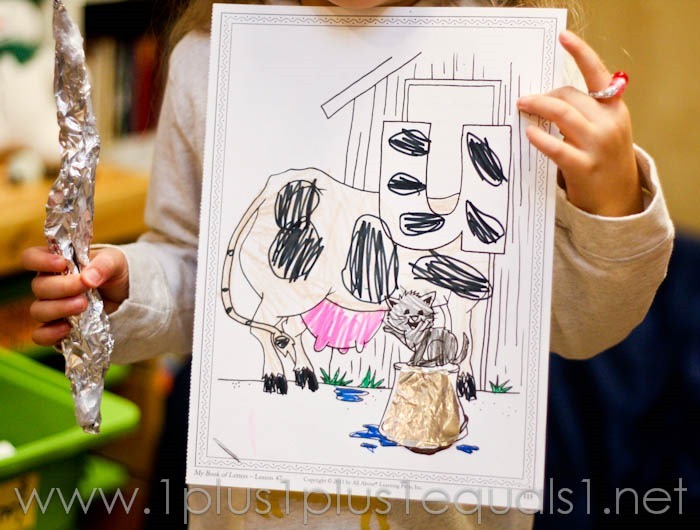 After seeing the videos she decided she wants a cow for a pet. 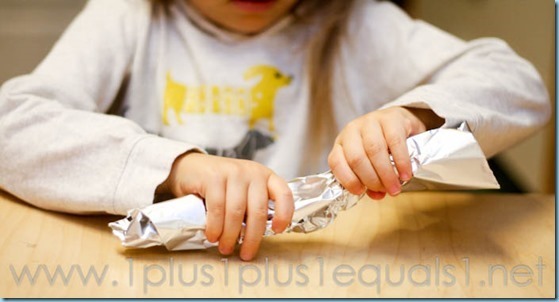 We used foil for the bucket and she asked to create with it when we were done, she was making a sword! She thought it was hilarious that one of letter U words was underwear, that’s what she was giggling at! 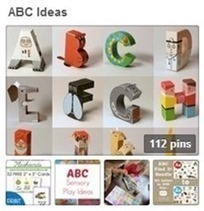 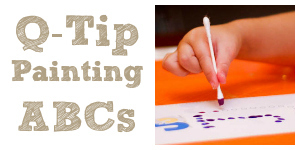 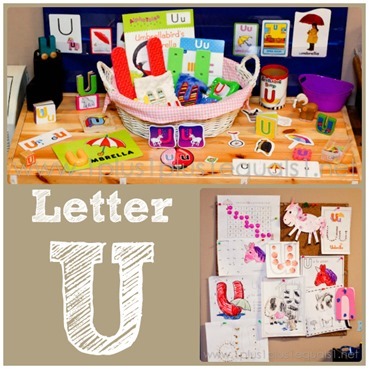 See more Letter U ideas on our U is for Pinterest board, and even more ABC ideas on my ABC Ideas board! 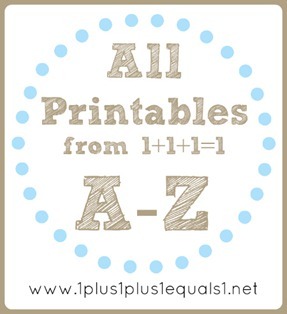 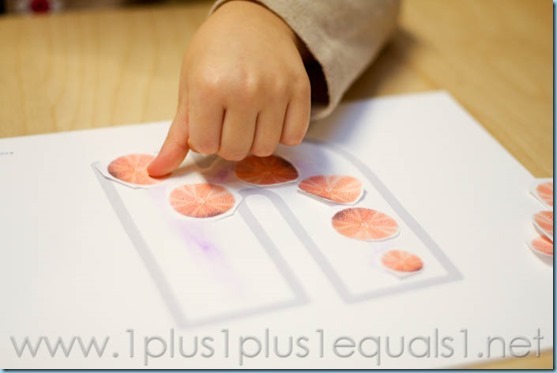 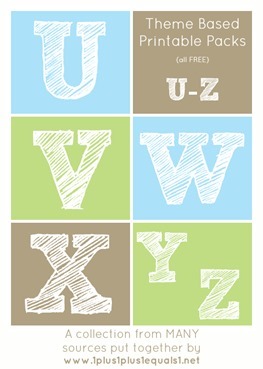 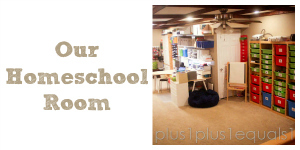 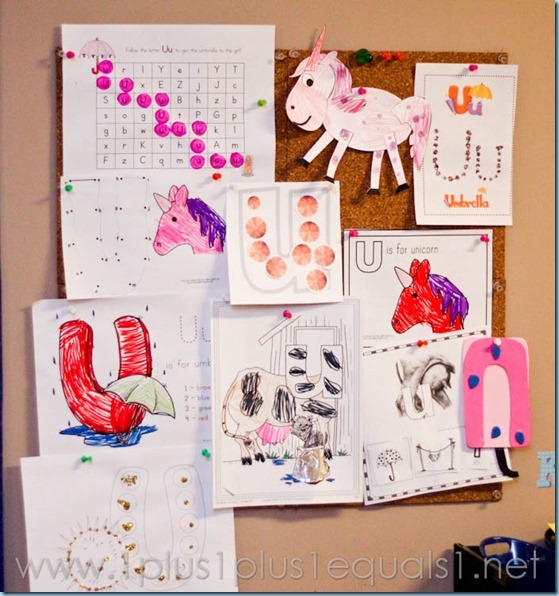 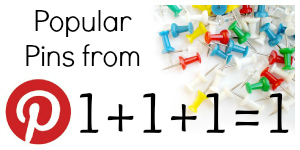 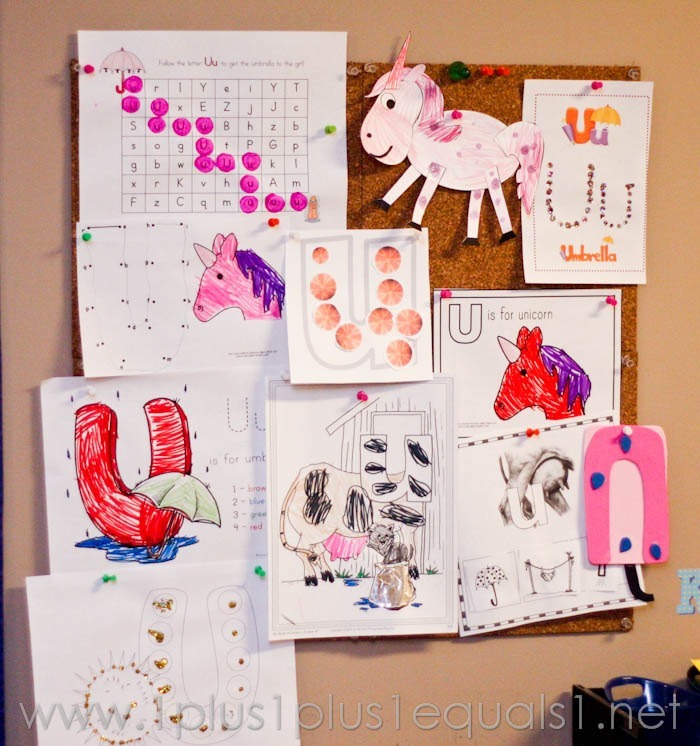 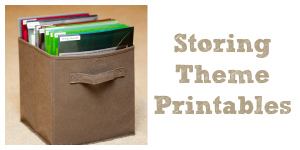 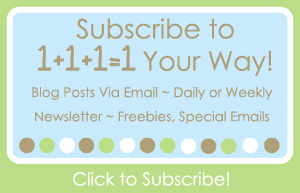 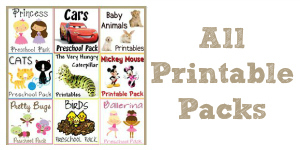 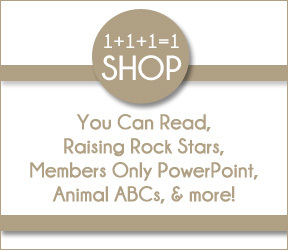 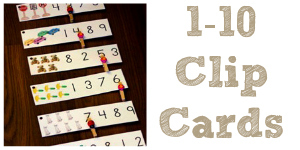 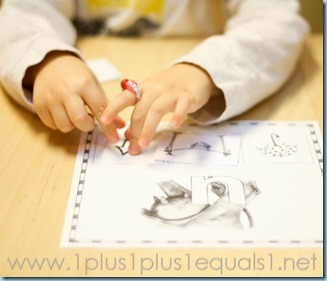 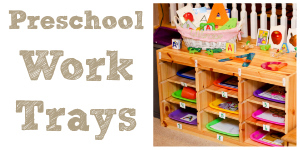 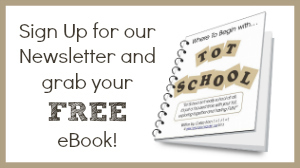 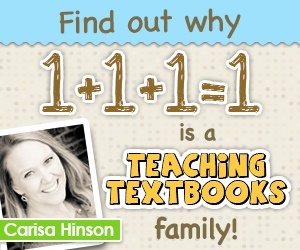 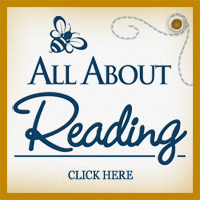 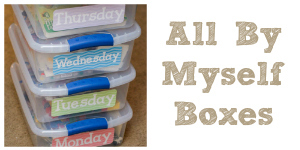 See more theme based printables to go with the Letter U here!